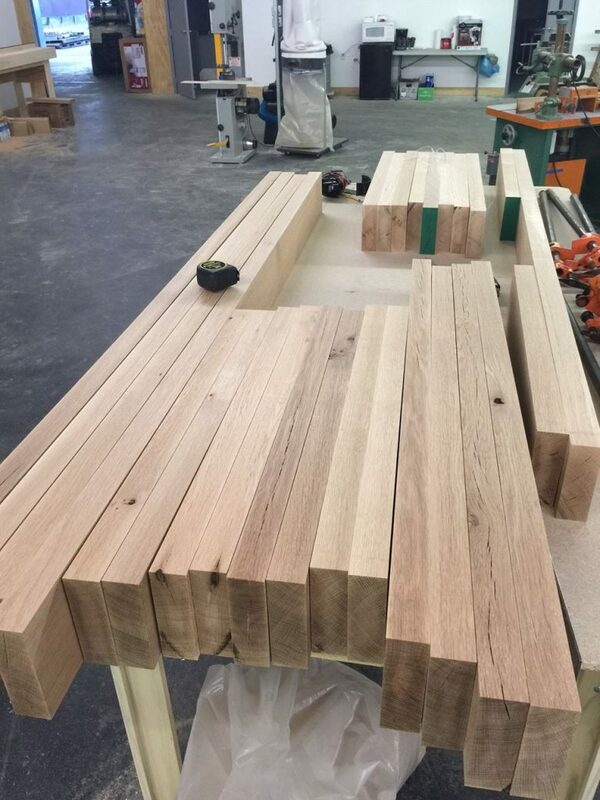 Planing to thickness on the Laguna 20″ planer. 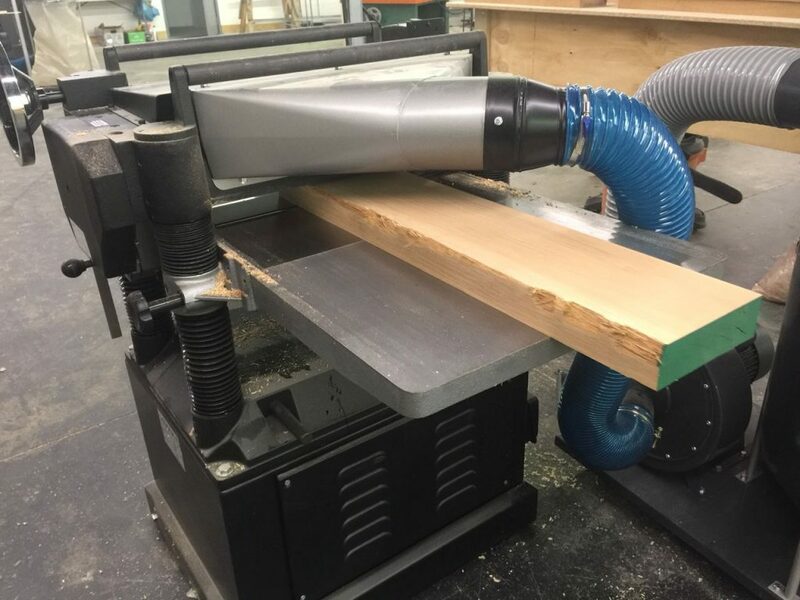 This planer is so quiet you almost don’t even need ear muffs. 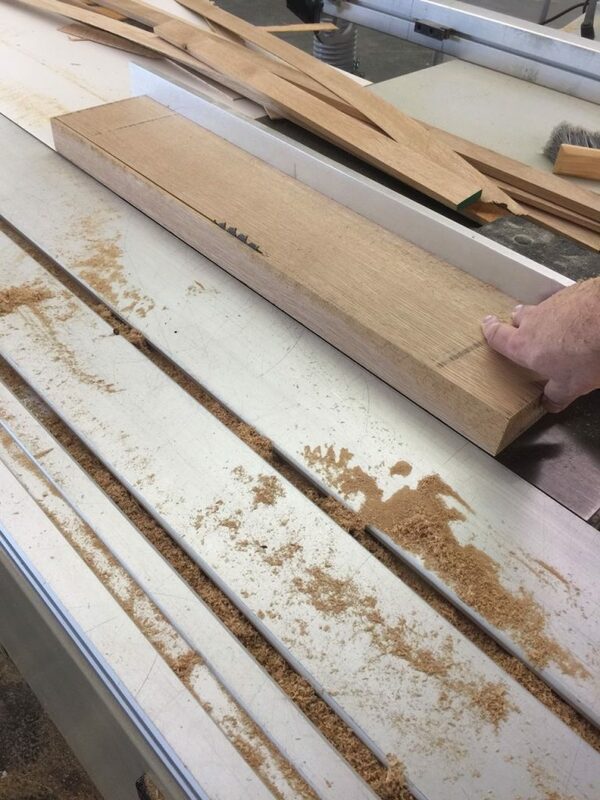 Cutting down to 6″ widths. 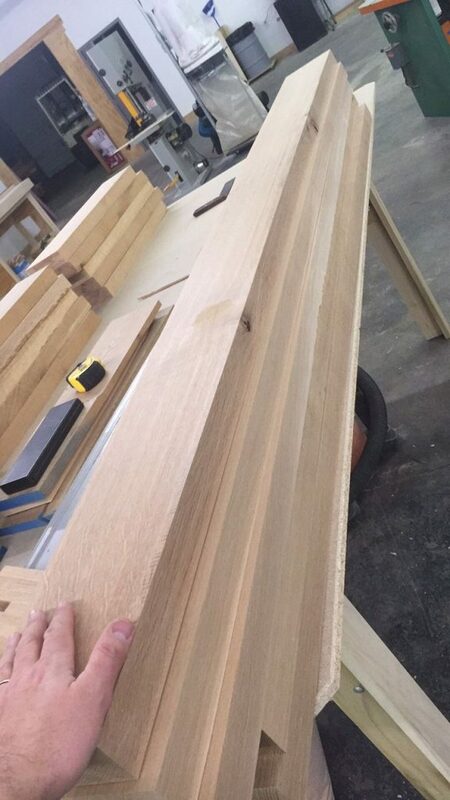 Finally everything is cut and planed to the correct dimensions.